Words And Women: Our prose competition launches! 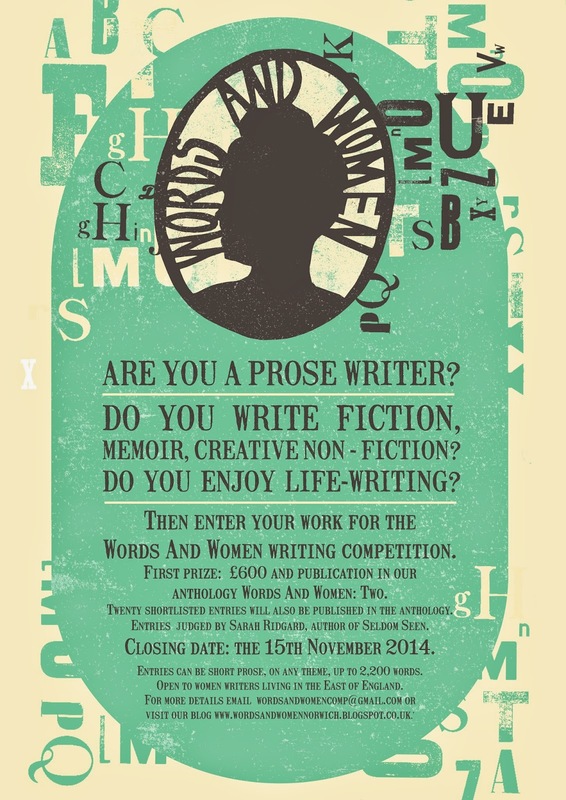 Our 2014 prose competition is open for entries! The winner receives £600 and publication in our next anthology Words And Women:Two. Twenty runners-up will also be published in the anthology. See our dedicated page - 'Prose comp' - for further details. Words And Women receive an Arts Council grant!